This mask is designed for women in their 20s and 30s. It helps to even out skin texture, boosting the absorption of skincare products. what's more, this product revitalizes skin, increases elasticity, and prevents skin damage. 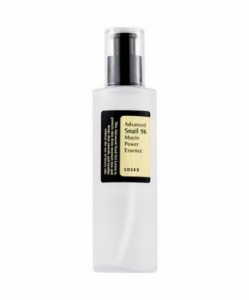 This serum contains 98% snail filtrate, enhancing your skin's natural glow. It helps to hydrate, repair, and tone skin, boosting skin elasticity and maintaining skin moisture. This Korean skincare cream enhances skin's complexion. 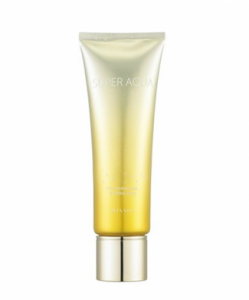 It contains natural acids, proteins, and elastin, replenishing moisture and protecting skin from damage. This face mask contains highly concentrated snail filtrate along with added nutrients, such as rosemary leaf, sesame seed, licorice root, and chamomile flower. 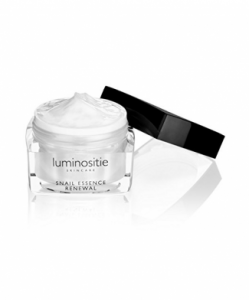 It regenerates and hydrates skin, locking in moisture. These eye patches soaked in snail filtrate firm and tighten the under eye area for a more youthful look. Just apply them for 30 minutes each day to reap the benefits. 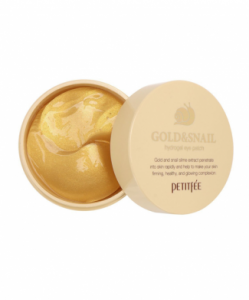 This face cream contains 92% snail filtrate, helping to fight fine lines and wrinkles, acne scars, and blemishes. It also increases skin's elasticity and brightness. 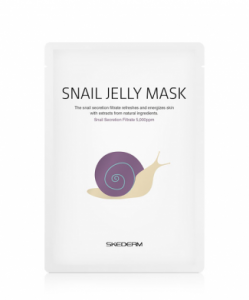 Straight from Korea, this face mask is infused with snail filtrate, delivering vital nutrients to your skin in minutes. 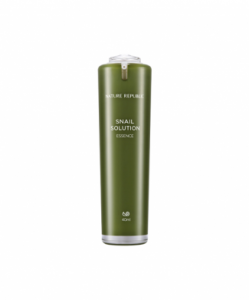 This face serum contains both snail filtrate and bee venom, both of which contain anti-inflammatory and antibacterial properties. These two powerful ingredients help to heal scars, brighten skin tone, and maintain skin's hydration. 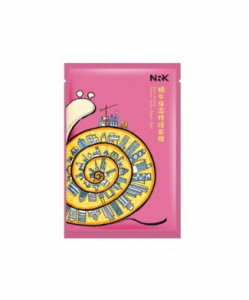 This face serum made in Korea contains 68% snail secretion, which hydrates and protects skin. The result? Radiant, youthful-looking skin after a few applications. 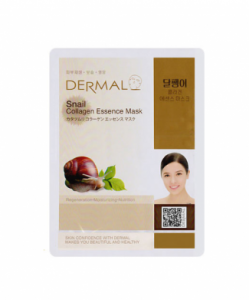 This Korean face mask is made with pure snail filtrate, resulting in superior brightening effects. This mask also firms your skin. It's ideal for all skin types, including dull, dry, and aging skin. 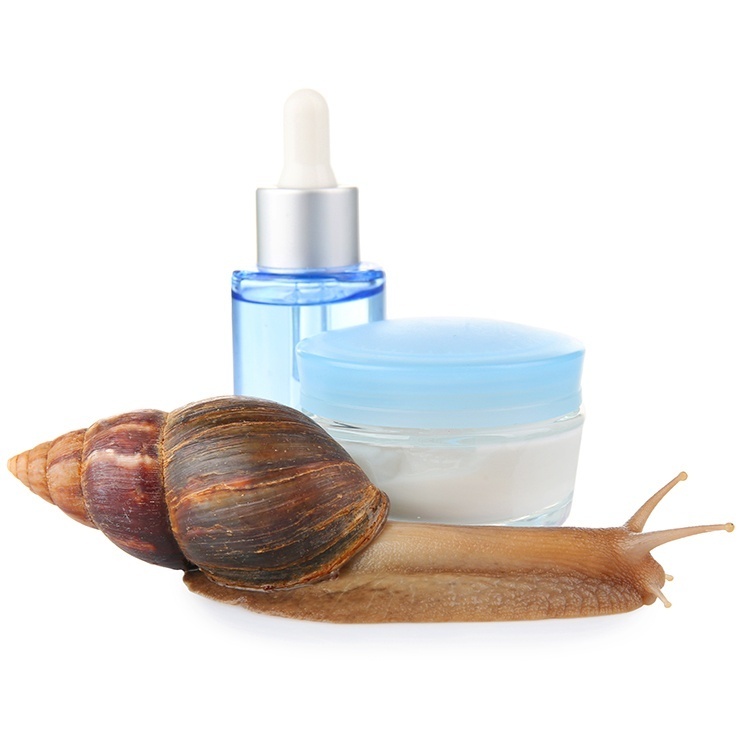 Although it might sound weird, snail filtrate has amazing skin benefits -- it helps to hydrate, even out, and brighten skin. Sometimes the best beauty products are the weirdest ones. 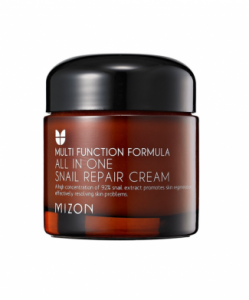 Remember it might take a few weeks before you start to notice the results of snail filtrate. "Americans are Putting Snail Slime on Their Faces," CNN, November 13, 2017. "So That's Why People are Putting Snail Essence on Their Faces," Huffington Post, June 13, 2017. "The 10 Best Snail Slime Products For Your Face," Paper, January 19, 2018.